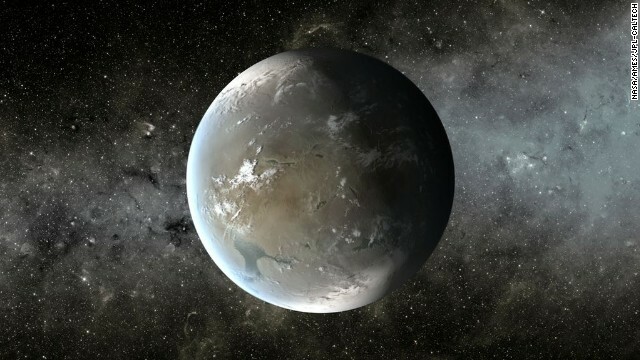 Other Earth -like planets look similars ours with trees ,rivers, small lakes as well humaniod and not primitive. They breath nature air without a mask. I wish I could maybe live on a different planet. One with nice people on it. I agree with all the post here. We should help our own planet before worrying about the other ones. Go green. It's actually a great and useful piece of information. I am happy that you shared this useful information with us. Please keep us informed like this. Thanks for sharing. Being an astrophysicist I can assure you planets are gay. Especially ones that aren't earth. Earth rules ! I agree. I always root for Earth at football games and such. Our planet is better than everyone else's. That's why we are number 1 intergalactically. We're #1! We're #1.